The foundation of health is nutrition. We are ill because our cells lack the nutrients they require to function optimally. Toxic residues have accumulated in our cells and lymph fluid which lower our vitality and create symptoms. Lowered vitality makes us more susceptible to toxins and pathogens. Bathing our cells with nutrients will increase their function. Increasing their function will stimulate the excretion of toxins from cells. 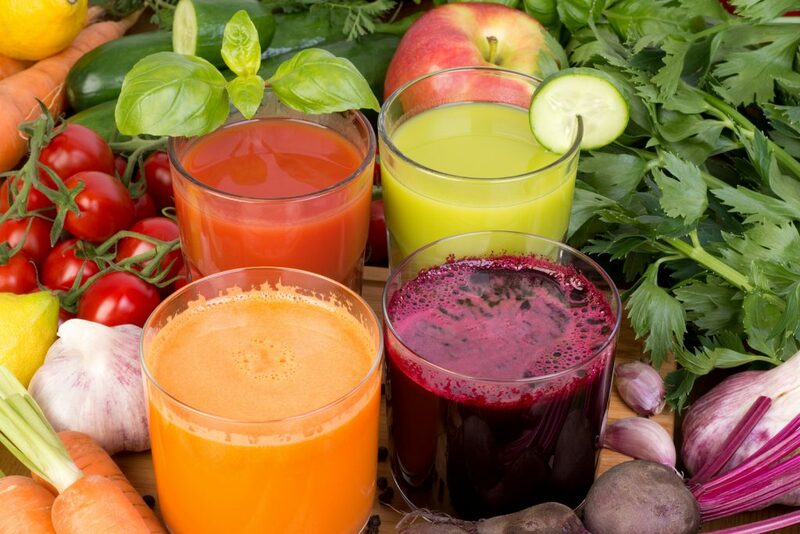 If our pathways of elimination and detoxification are not working optimally then we will experience a health crisis due to circulating toxic residues. So let’s cover one pathway which is a quick and easy way to eliminate toxins from the body. One of most efficient way to eliminate toxins is through the skin. Even though toxic residues are compartmentalized into a number of cells and tissues, fat cells are the most common site. Your innate wisdom, when it senses toxins (environmental, chemical and drugs) goes through this type of survival logic. But then it realizes these two organs can’t do it all and thinks of an additional option. And these are fat cells. So toxins are coupled to a type of fat called triglycerides and piggy-backed into fat cells, especially those cells just under the skin called the subdermal fat layer. And this explains why sweating is a quick exit for toxins to be released through the skin from fat cells. Sauna is the premier detox therapy. To receive the most benefit from a sauna it needs to be done in a specific way. As the body’s internal temperature increases blood is shunted to the skin to try and cool the blood. If this doesn’t bring down the body’s temperature then sweat glands secrete moisture which, through evaporation, should cool the blood. But in a hot sauna the person’s body temperature will not come down and it will continue to sweat, which is what we want since this is the best way to secrete toxins from fat cells. To accelerate the benefits of the sauna there’s another ingredient to this purification therapy which is not practiced in this country as much as it is in others. As mentioned, when the skin is subjected to heat the body will shunt blood to the surface. When the skin is subjected to cold the body will pull blood away from the surface to the core. This is why alternating hot and cold is so effective for rejuvenation, increased oxygenation of tissues, the re-balancing of the sympathetic and parasympathetic branches of the Autonomic Nervous System and increased elimination of toxins through the skin. This is why we’ve installed a bucket of cold water in our shower adjacent to our walk-in dry sauna. After working up a good sweat people exit the sauna, walk 6 feet to the shower stall, experience an exhilarating cold waterfall and then return to the sauna. This is totally revitalizing and allows our clients to remain in the sauna longer for greater benefits. There are also other considerations to mention. When we sweat our body looses minerals, especially trace minerals, and will develop some degree of dehydration. 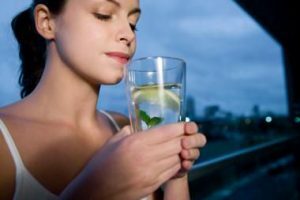 Therefore it is important to drink fluids before, during and after the sauna and to include drops of trace minerals or a pinch of sea salt. Vitamin B3 (niacin) helps to increase capillary blood flow and the elimination of toxic residues from cells. Start with 10mg of niacin about 15 minutes before the sauna and slowly increase the number of milligrams before each sauna. After the sauna you must shower to remove oily sweat which contains residues. Use a chemical free soap to cover all the areas of your skin you can reach otherwise some toxins will be absorbed back into the body. After showering take time to relax so the body can slowly return to its equilibrium. 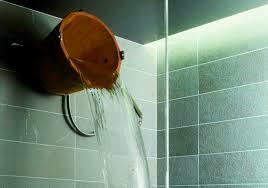 Just to let you know, besides the walk-in sauna with a cold shower, we have showers and a lounge area for relaxation. Remember what we said about the importance of antioxidants. Before starting any purification therapy you should be taking oral antioxidants and or receiving IVs of vitamin C.
Depending upon a person’s health saunas can be and should be experienced daily and may be combined with other purification therapies. Caution: People with cardiac issues should use saunas with great caution.